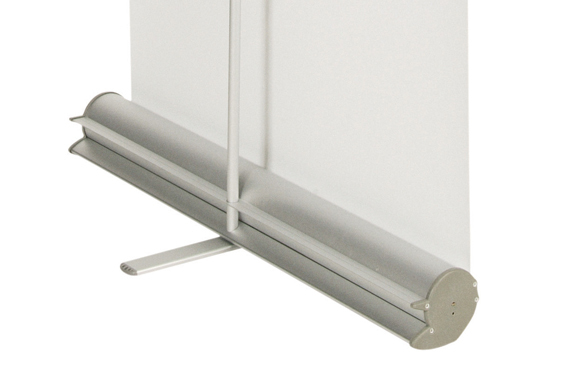 The Pacific is a lightweight roller banner which is designed with style and value in mind. Its lightweight roller mechanism and body make it easy to carry and ideal for short term use, however if well looked after it could last for years. 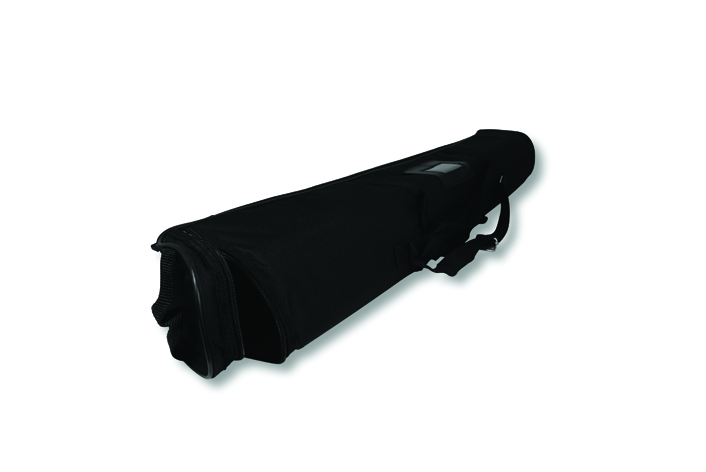 The Pacific roller banners are supplied including a carry case with shoulder strap. 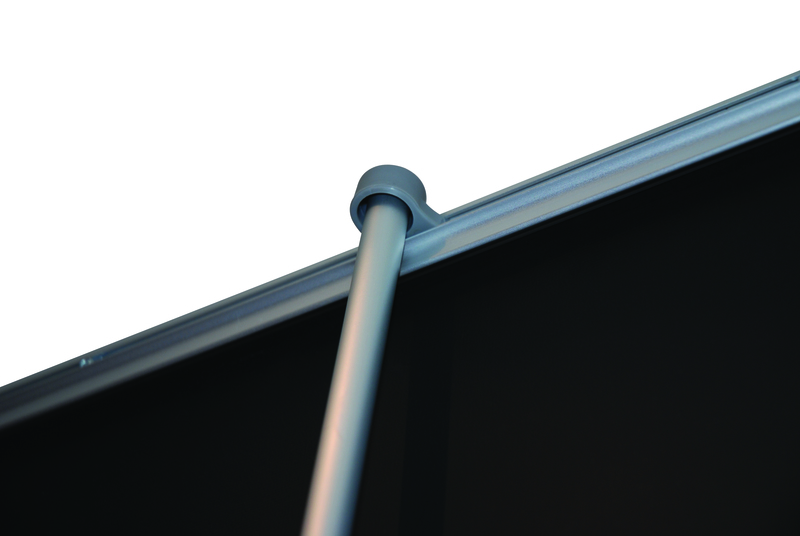 As you can see below Pacific roller banners are offered in either 800mm wide or 1000mm. They have a fixed height bungeed pole.